Our local guru, Catskill Mountain Wild, will host a guided hike to encourage guests to #optoutside on Black Friday. 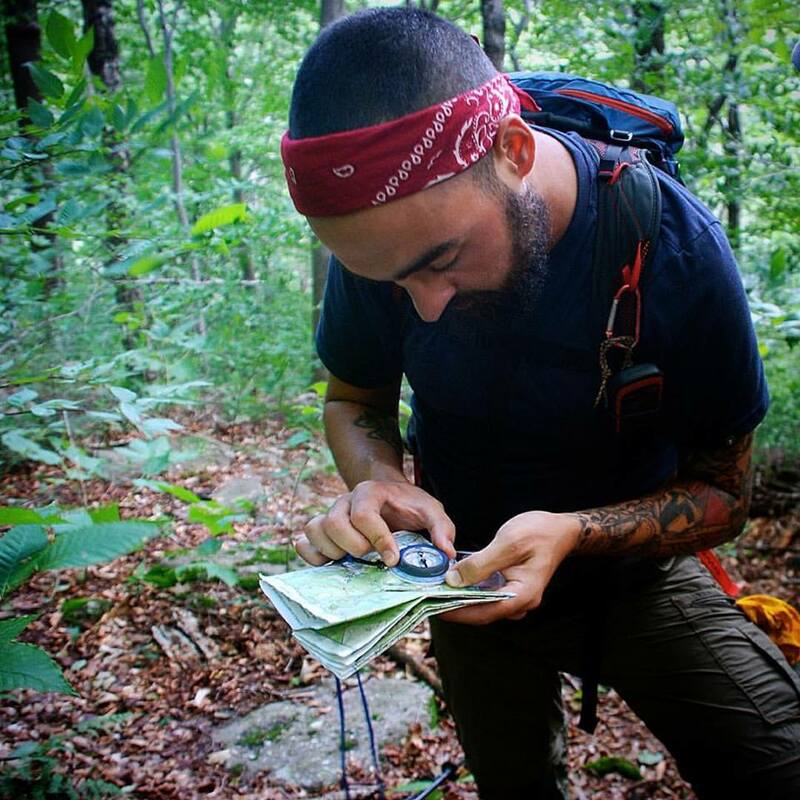 Meet Jeff from Catskill Mountain Wild in the Scribner's Library at 1pm before heading to the trailhead. Navigation instructions will be provided but participants will need their own transportation to drive to the trailhead. Sign up is available through the hotel front desk team members (email hello@scribnerslodge.com). Please bring your own water and snacks.